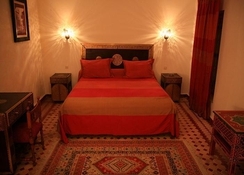 This riad is an ancient family home, located at the heart of the Fez Medina. 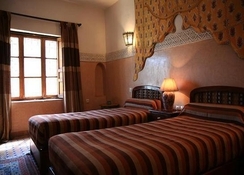 It has been fully restored with passion, talent and respect for the traditional architecture, a real tribute to the craftsmanship of Fez. 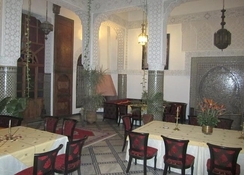 It has a beautiful terrace with panoramic views of the old city of Fez and dates back to 1850. 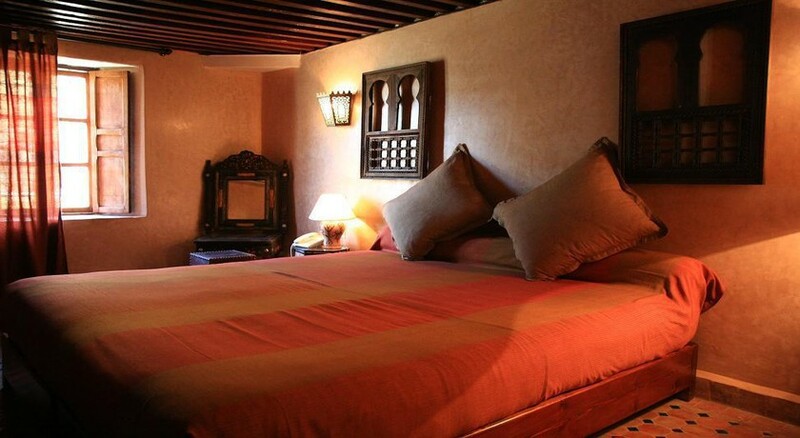 This family-friendly guesthouse comprises a total of 14 rooms, including 1 suite and 3 junior suites. 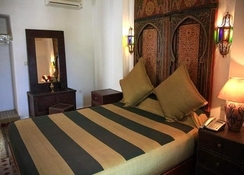 Facilities on offer to guests include a lobby area with a 24-hour reception and check-out service, a hotel safe, a newspaper stand and a hairdressing salon. There is a TV lounge, a cafe and a restaurant, and guests will appreciate the conference facilities and wireless Internet access (charges apply).